If you wrap or package food as any part of your business, including selling food to take away, then you must follow special requirements. Materials used for wrapping and packaging food must not be a source of contamination. Only use packaging material that is specially designed for food and store this packaging in a dry place away from direct sunlight, which can break down the packaging. You must store wrapping materials so they are not exposed to a risk of contamination. If you store packaging in a cupboard with cleaning chemicals or rubbish, this is a potential danger. You must carry out the task of wrapping and packaging in a way that avoids contamination of products. You must make sure, where appropriate, that the container is clean and not damaged, particularly if you use cans or glass jars. It is important that you use the correct packaging for the product you are wrapping. If a product is wet, you must avoid the potential for leakage onto other products or if you are storing a dry product, you must avoid the potential build-up of moisture. 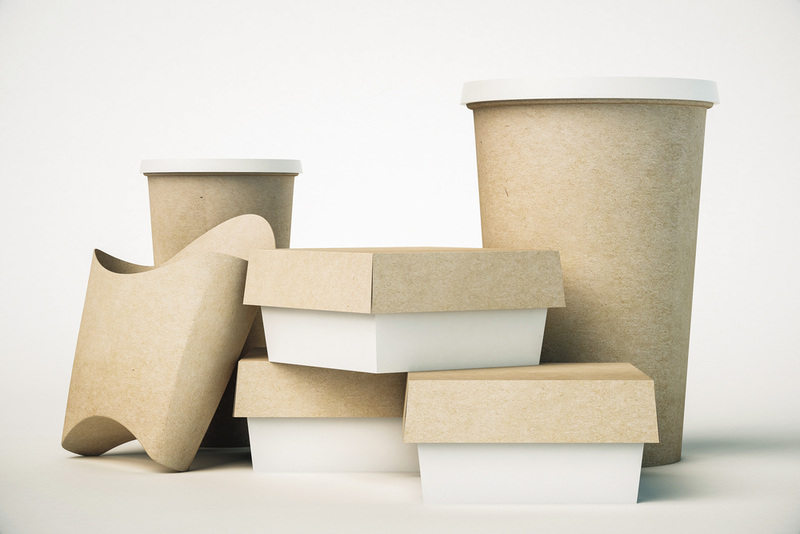 If you re-use any wrapping or packaging material for food, it must be easy to clean and where necessary, to disinfect.